Minnisha Lamba hot photos posted by her on the Instagram. Celebrities and parties go hand in hand. Sometimes even the low key celebrity like Minnisha Lamba gets to party every single day , We kind of envy her for that. 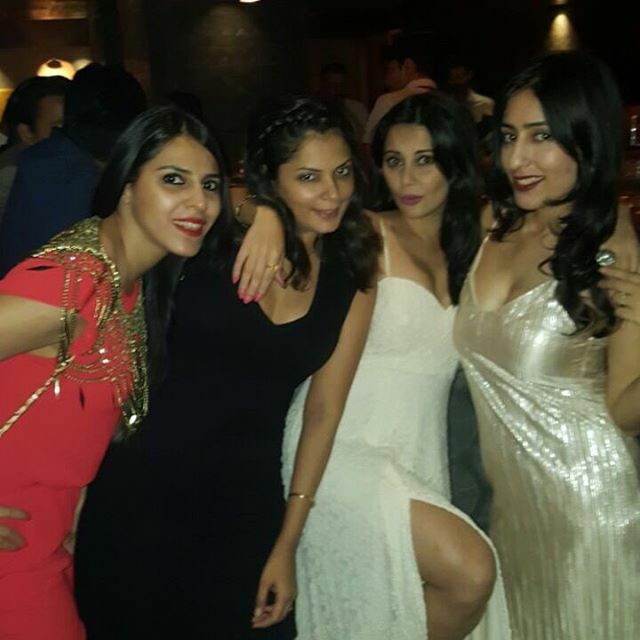 Minissha Lamba posts a cleavage revealing photos of her and her girlfriend pals taken from top angel.